Despite the fact that cats have been kept as pets for nearly 10,000 years now, they’ve still maintained many of the wild instincts they had pre-domestication. They long for the outdoors, where they can experience nature, roam new territory, and hunt for prey. Unfortunately, living outdoors comes with a pretty serious set of risks for our small, furry friends. 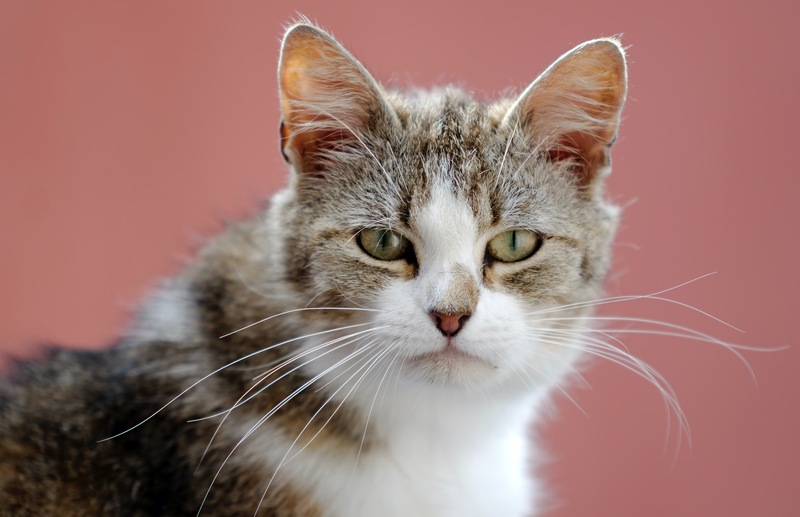 Dangers like vehicle traffic, predators (both animal and human), and poisons are all common encounters that cats face outdoors – so much so, that the average life expectancy of an outdoor cat is just two to five years, compared to an indoor cat who averages around 15 years. On the other hand, keeping a cat entirely indoors is no happy ending, either. While they might not face outside threats, cats who aren’t allowed outdoors have been found to develop mental and physical disabilities due to not being able to express their natural behaviors. Creating a healthy balance of indoor and outdoor time is crucial to your cat’s wellbeing. However, not every cat can be trained to stick to your house’s perimeter or come back after an hour’s time (if only it were that easy, right?). The best solution, if you have the space available, is to invest in a catio. The article then dives into the 5 reasons for investing in a catio: 1) mental health, 2) physical health, 3) safety, 4) cleanliness, and 5) relationships. It’s an excellent, if incomplete, list and cat lovers are encouraged to read it in its entirety.